This is the third post in the series “Great Grains” highlighting unusual whole grains and easy ways to incorporate them into your diet. 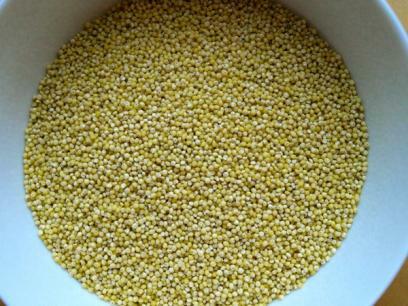 Check out posts on bulgur and millet as well. Rye has been on the brain of many Twin Cities foodies since the opening of Rye Deli in the Lowry Hill neighborhood of Minneapolis. It opened in November and the menu and namesake hints at a secret about the world’s second favorite grain. Rye is a classic. It’s familiar, it’s hearty, and it has staying power. 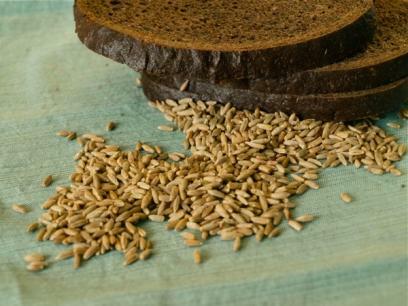 Rye has been in a kitchen mainstay for ages and it’s ready for a comeback. Great Grains: Is Millet Just for the Birds? This is the second post in the series “Great Grains” highlighting unusual whole grains and easy ways to incorporate them into your diet. 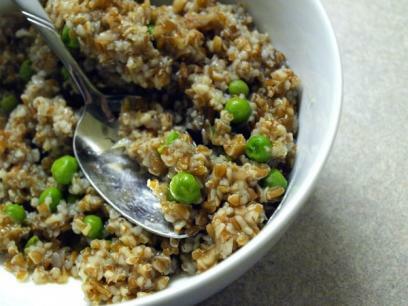 The first post in the series, “The Beat on Bulgur” can be found here. Struggling to decide what’s for dinner? How about a stop in the bird seed aisle on the way home? Tonight, millet is on the menu. Like most people who enjoy spending time in the kitchen, conquering new ingredients is something I live for. Earlier this month I decided that 2012 would be (cue fanfare music) “The Year of New Grains.” Between the growing debate about gluten-free and the emerging research about diets rich in whole grains, I figured now was as good of time as any to add a few into my kitchen repertoire. As of 2011, I could make a mean oatmeal and occasionally my brown rice came out better than Elmer’s glue. So where does one start on a whole grain adventure? Wikipedia, of course. As it would happen, there are 18 whole grains on the unofficial list. Definitely enough to last me through 2012. Earlier this month I started at the top with bulgur, a grain that’s never made an appearance in my kitchen before.